Great quality product! Have 177altura and 77 KG bought the size XXL was perfect. 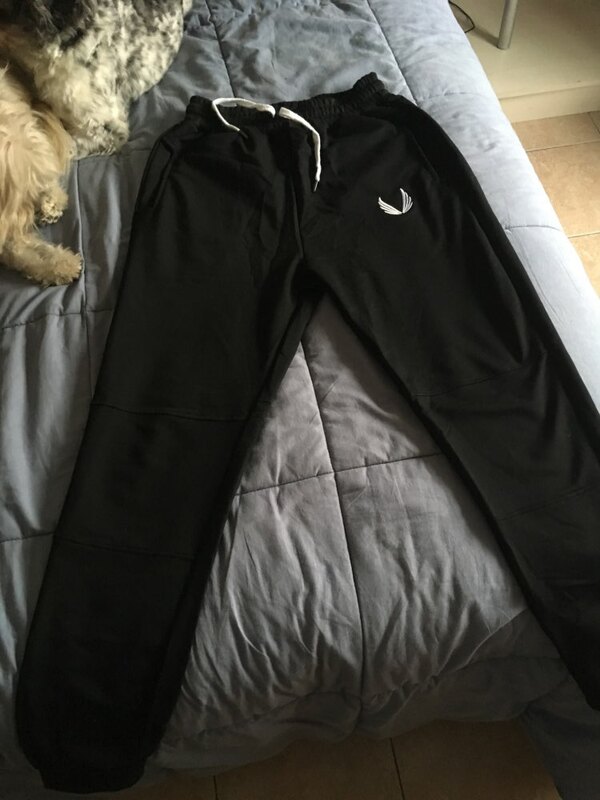 Satisfied with purchase, item as described, comfortable. 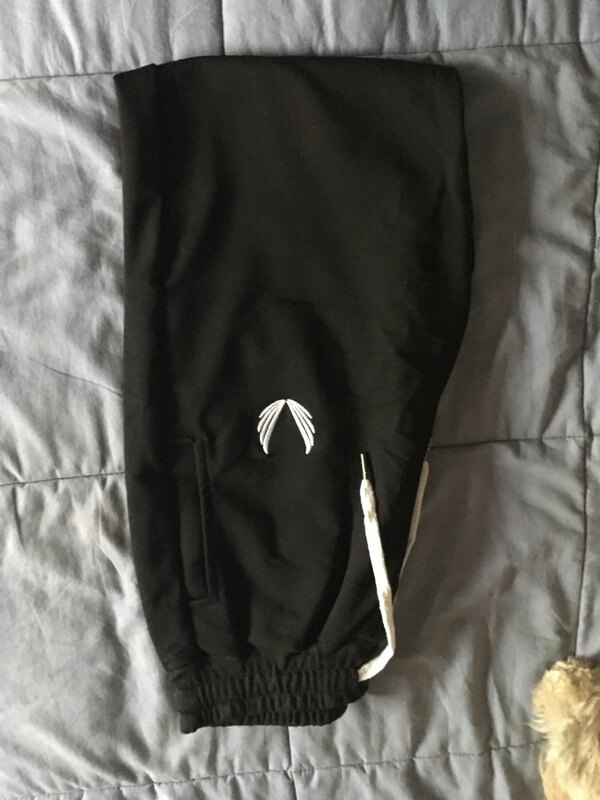 cool pants, the seller very grateful amazing quality and fast delivery. 's really, really perfect. The texture of the fabric is excellent and the design quality is very satisfactory. Quick delivery is also great. We will make repeat purchases as soon as possible and let others know.